Beach Elite offers Indoor Club volleyball and clinics in Newport Beach, California! Developmental Club Volleyball at Lincoln Elementary School! Want to try club volleyball without the long commitment and big cost? This is the perfect program for your daughter! 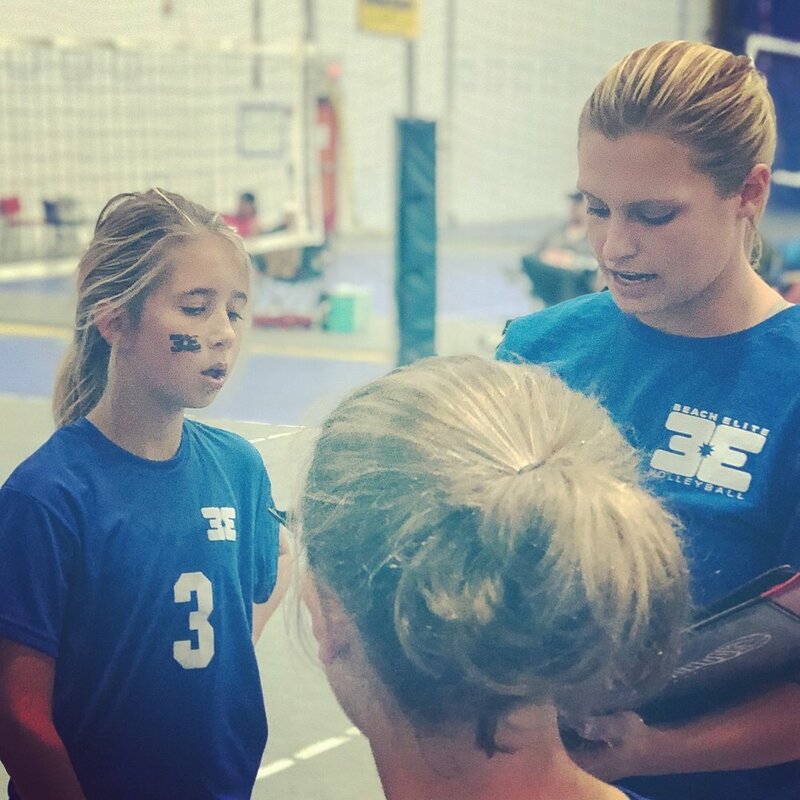 In this short three month club program we will teach competitive volleyball and compete in one tournament a month against other beginner clubs. Registration includes all tournament fees. 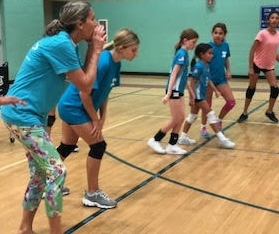 This program has proven to be a huge success as an introductory program to club volleyball for beginners in neighboring cities. *price includes everything including uniform, hoodie, shirts, backpacks, insurance, etc. ****Exciting news**** In Spring 2019 we are adding clinics and a club program in Corona Del Mar at Adams Elementary!!! We will have practice on Mondays and Fridays after school. One court will be for clinic only players and the other court will be for those that want to try our developmental club volleyball program!!! To register CLICK HERE and type in indoor volleyball or one of the class codes provided above. We host beach and Summer Classes as well!